PD series load cells are made of special anodized aluminium alloy that isolates it from corrosion and industrial environmental conditions. 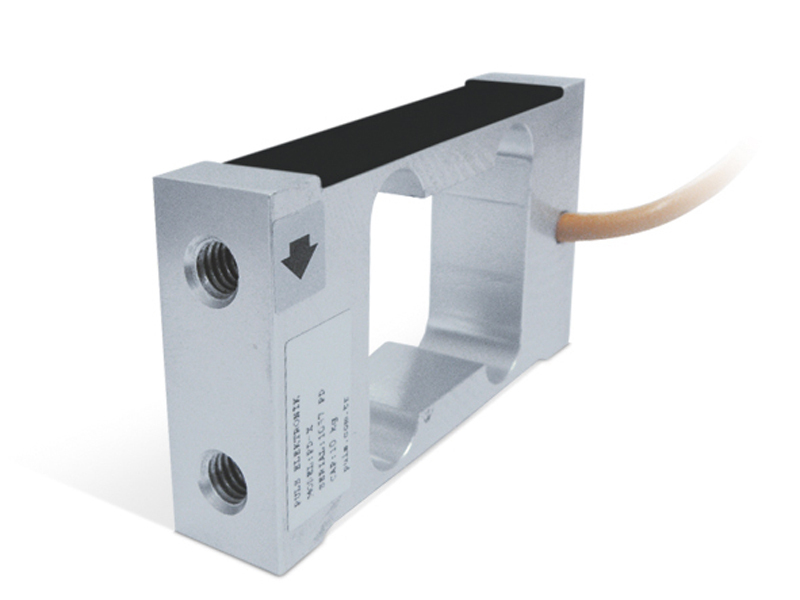 Operating with bending beam principle, PD type load cells were designed for tension or compression or for both tension and compression applications. It is highly resistant to eccentric loading. The maximum platform sizes are 20 cm x 20 cm. The sensing element is covered with silicone that protects it against dust and humidity. The PD series load cells are produced in 10kg capacity. : Input impedance 395±20 ohm.